Frankincense Myrrh This warm spicy fragrance brings a feeling of peace and tranquillity. The special combination of Frankincense and Myrrh creates a calming influence that elevates the soul. Enjoy discovering more about the unique qualities of Som­aroma ­Frankincense and Myrrh as you use it every day. Made with 100% pure, highest quality, therapeutic grade essential oils. 1. 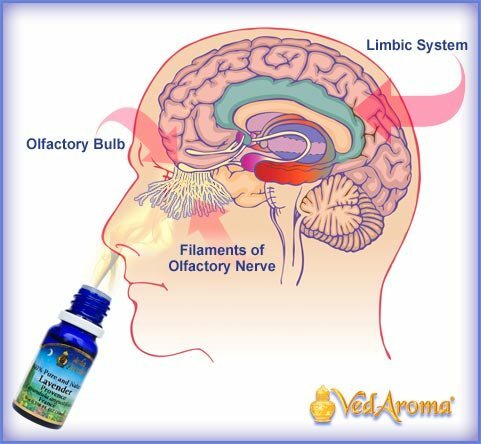 As an ambience spray, Somaroma Frankincense- Myrrh creates an instant elevating influence. 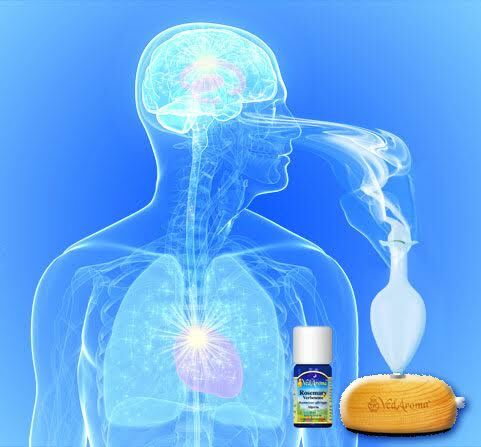 Spray the aroma mist into the air around you. 2. 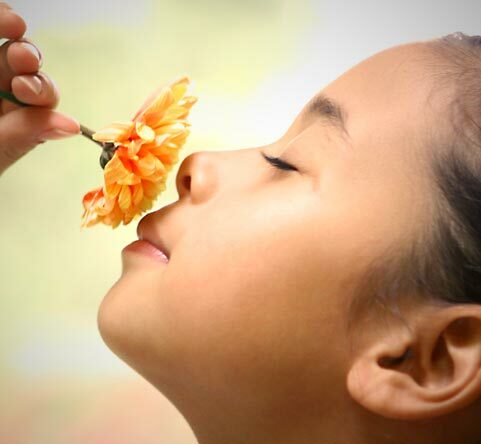 Enjoy wearing Somaroma Frankincense-Myrrh as a perfume. 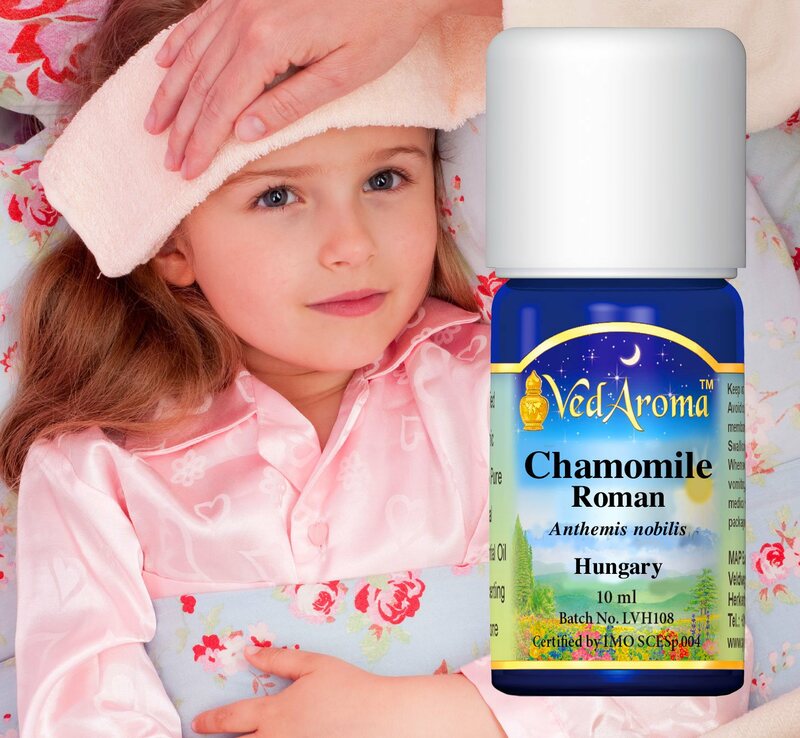 Somaroma is a 100% pure aroma product that protects health and well-being. 3. Spray into the air and walk through the fragrant Som­aroma Frankincense-Myrrh mist to bathe yourself in the luxury of these pure essences. 4. While travelling or away from home, spray the Som­aroma ­Frankincense- Myrrh mist on a handkerchief to gently inhale and enjoy the instant and lasting benefit of the fragrance. Do not use during pregnancy. Avoid spraying near eyes.